We Could Become Your Best Business Partner. 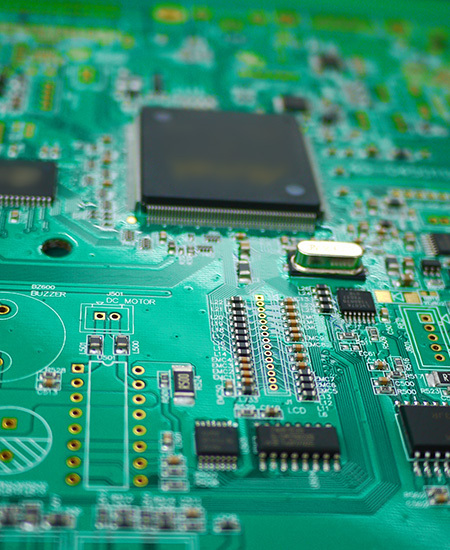 AGP Electronic, Inc has been dedicated in manufacturing a broad range of high density Printed Circuit Boards in years. 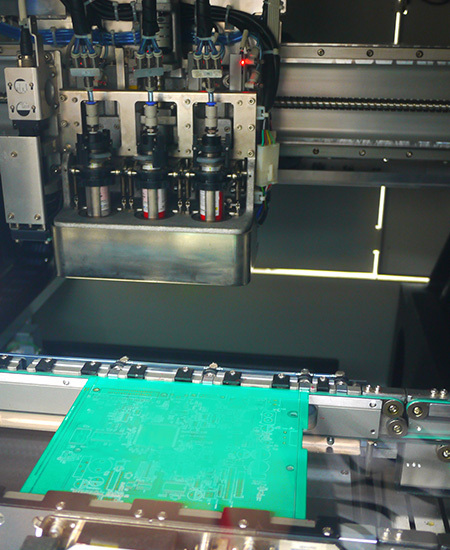 We possess high and precise technical facility, fully experienced production team and strict quality control to offer you from singly layer PCB up to 12 layers PCB, flexible PCB, rigid-flex board ,Aluminum based PCB and PCB assembly. 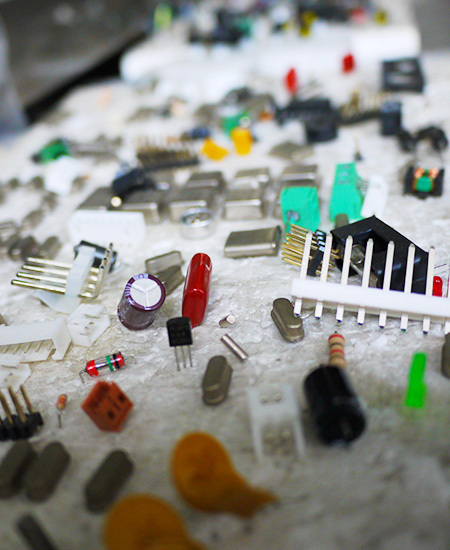 To fulfill variety requirement and have competitive advantage in PCB market, we provide Quick Turn (fast delivery) prototype / sample, small production and mass production service. Our ascendant service and competitive price could help you excel this competitive global market. 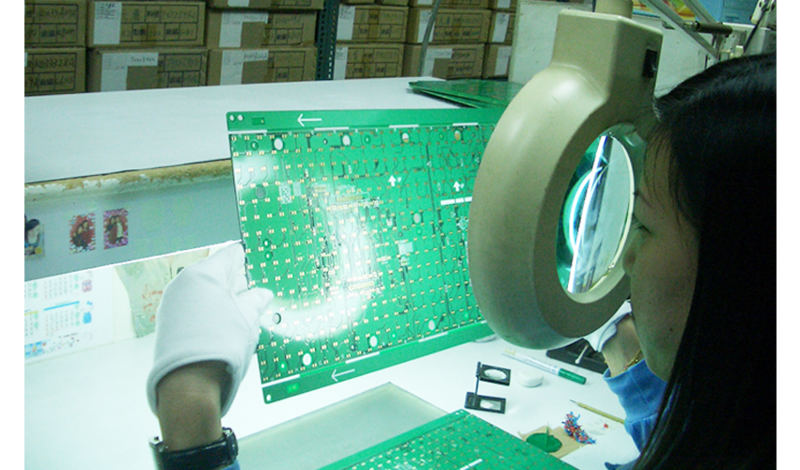 Since the beginning of 2005, we devoted to manufacturing GREEN PCB base on RoHS and WEEE Directive. 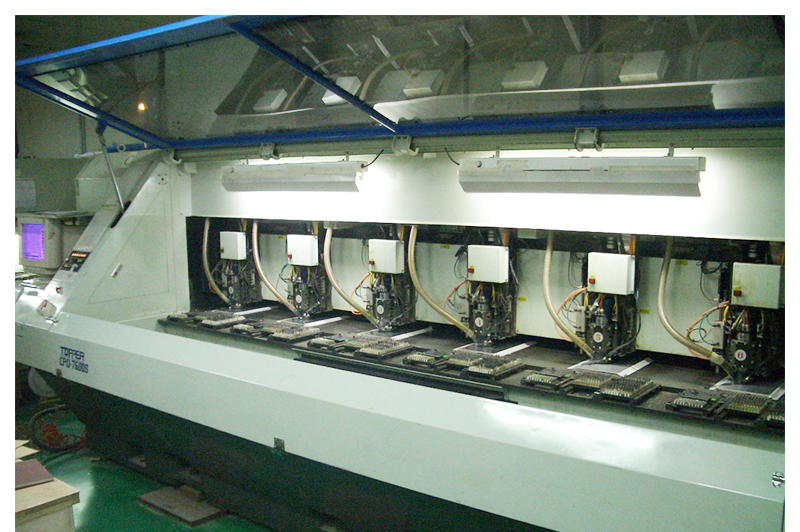 Our Lead Free production process comply with RoHS and WEEE Standard. With unlimited spirit of striving for perfection , AGP electronic, Inc. earnestly expecting your opinions as well as encouragement. And wish with the highest quality, competitive price and ascendant service support we could become your best business partner. ProfessionalExperienced production team and strict quality control. 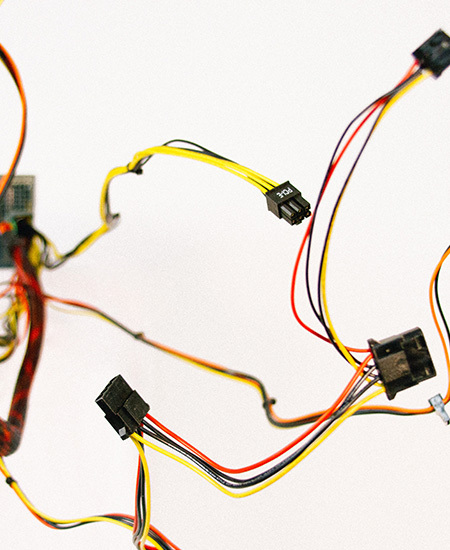 CommitmentQuality assurance and deliver on time. Copyrights © 2017 All Rights Reserved by AGP ELECTRONIC INC.